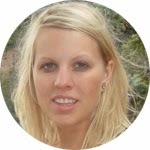 Jennifer Connell Bruce - she is the winner of the Pamper You and Your Tree Giveaway! The Willow Wheat Spa and I want to thank everyone who participated... 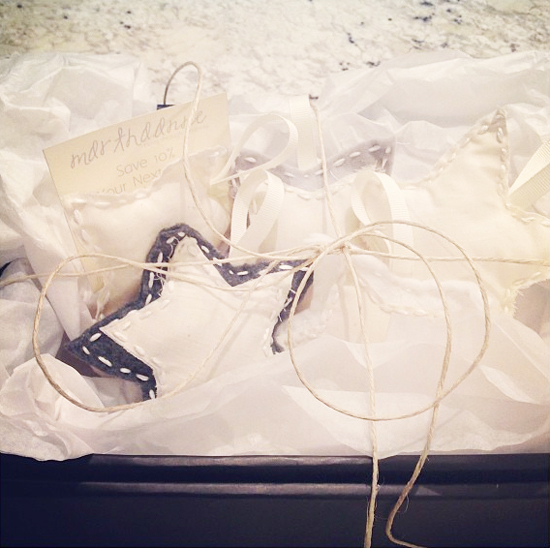 I have some new followers on Facebook and sold my first set of star ornaments - YAY! I will definitely have to do another giveaway in the near future - maybe team up with someone else? The rest of the weekend was a success. We painted the banister, I did a little baking (okay one batch of cookies counts? ), went to a work Christmas party, visited with the family, the hubby made an amazing roast on his new smoker and our favorite realtor stopped by for a visit and spoiled us for Christmas! Oh and I'll be posting pics of the banister later this week... It's about time I shared some before and afters... Can you guess what color we painted it? Oh and the countdown continues until the Christmas Break... which I am very much breaking for - two weeks off and I can't wait. Today... another Monday, was a good one. Let's just say the ice rain called for bad weather and working from home. I love these days... I can get up nice and early and be finished early afternoon. There's nothing better than working curled up on the couch.